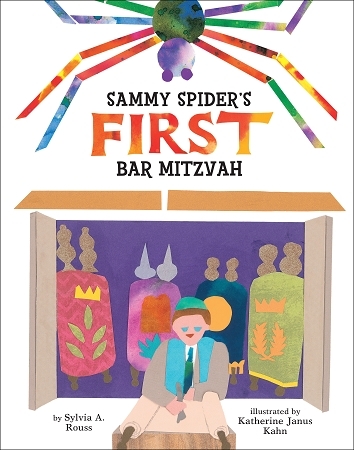 Josh's cousin Ben is having his bar mitzvah, and Sammy accidentally ends up coming along! 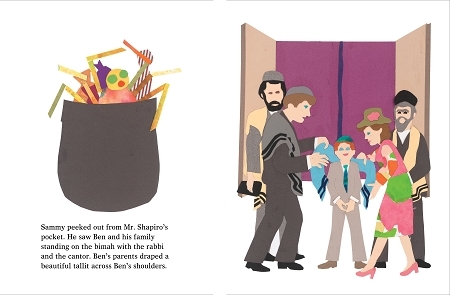 He gets an up-close view of the Torah readings, the blessings . . . and one tradition that gets this silly little spider into even more trouble than usual.